A timely new title in the I Want to Be... series. Through real-life photographs and easy-to-understand text, the books in the popular I Want to Be... series tell young readers what's involved in a particular job: the background and skills that are required, and the activities that take place daily. 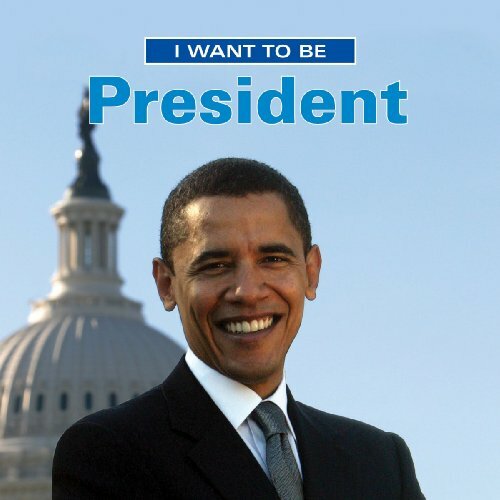 In I Want to Be President, young readers find out what it takes to be President of the United States. For example, the President has to work with many different people and make speeches. In addition to explaining the job of the President of the United States, I Want to Be President looks at what is involved in becoming the president of a classroom. Special attention is given to the campaign and voting processes. 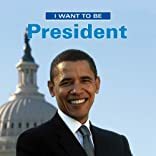 Like the other books in this series, I Want to Be President helps children understand the importance of doing a job well. This book is perfect for reading alone, with a parent or in group story times. It is certain to spark questions and discussions.